Our fading hopes of a play-off place for a top two finish in the U18 Professional Development League finally disappeared this week when QPR came from behind to beat us 4-3 on Tuesday morning. It’s left us six points behind the top two with just one game to play and we currently sit in fourth place, a point behind Nottingham Forest who also have one game remaining. Leeds and Sheffield Wednesday will battle it out for the top two positions. Leeds currently sit top with one point more than Wednesday who remain the favourites courtesy of having two games in hand. Saturday saw our slender hopes remain after a late Cricky Conn-Clarke corner went in to give us a 1-0 win against Bristol City but the three teams above us all won and scored no fewer than 17 goals between them. Who will Leeds and Sheffield Wednesday come up against in the play-offs? That’s confirmed too now with no one able to catch Ipswich and Cardiff. Ipswich currently have a one point lead with a game in hand so they, like Sheffield Wednesday, are currently favourites. This Saturday sees the last full fixture list of the season with the south group teams all at home. Leeds and Sheffield Wednesday travel to Coventry and Millwall respectively while Ipswich and Cardiff have home games against Sheffield United with our final game of the season at Cardiff. We’ve lost two goal leads in three of our last four games. That’s cost us. Had we won those games we would have been top of the league now. All we can do now is win this last game, hopefully kick starting a double against Cardiff. The player featured this week is Kian Yari. 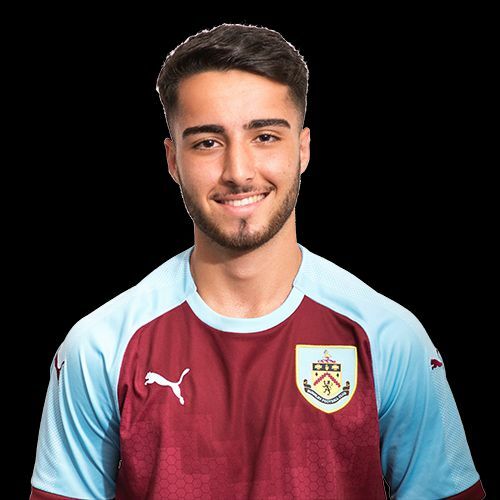 The midfielder is no longer involved with the team having been released at the end of his scholarship, but he’s one of that group who have played an important part in establishing our under-18s in the Professional Development League over the last two seasons. The League Tables are updated as the results are confirmed and they can be found with our Fixtures and Results within U23/U18 Stats on the top menu. Last week’s results, this week’s fixtures, our goalscorers and the current league tables are all below.